(Reuters) – Israel said a mortar bomb was fired at it from the Gaza Strip on Tuesday in the first such attack since a seven-week war in the enclave ended on Aug 26, but Hamas said Palestinians remained committed to the truce. There were no casualties or damage from the incident, an Israeli military spokeswoman said after authorities located remnants of the shell near a village close to Gaza’s border. 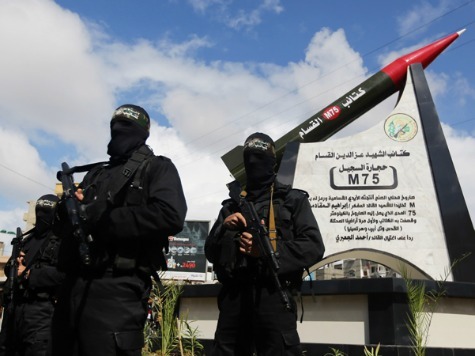 The attack was not immediately claimed by any armed faction in Gaza. Both Israel and the Palestinians have been on edge for a possible resumption of violence after the inconclusive war that killed more than 2,100 Palestinians, most of them civilians, along with 64 Israeli soldiers and five civilians in Israel. Israel has said it would not tolerate even a “trickle” of small-scale Palestinian shelling — a pledge that, if followed up with military retaliation, could now risk escalation.